June 6, 2018, Ukraine International launches new non-stop scheduled flights between Toronto and Kiev. The new triple-weekly flights will be operated on long-haul wide-body Boeing 767-300 aircraft with three-class cabin configuration – Business Class, Premium Economy Class, and Economy Class. Travel time from to Kiev is 9 hours 25 minutes and from to Toronto – 10 hours 25 minutes. 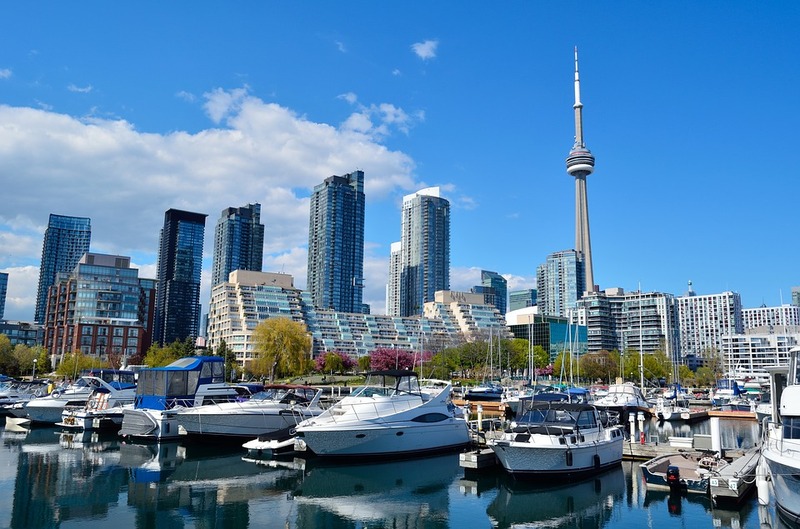 Share the post "UIA launches Toronto – Kiev flights"